David Hasselhoff is getting his own show. Ex-“Baywatch” hunk David Hasselhoff announced his exit as a judge for four seasons on NBC’s hit talent competition, saying in an statement to People Wednesday that he planned to pursue a solo-TV show. “I am proud that I was part of making America’s Got Talent the No. 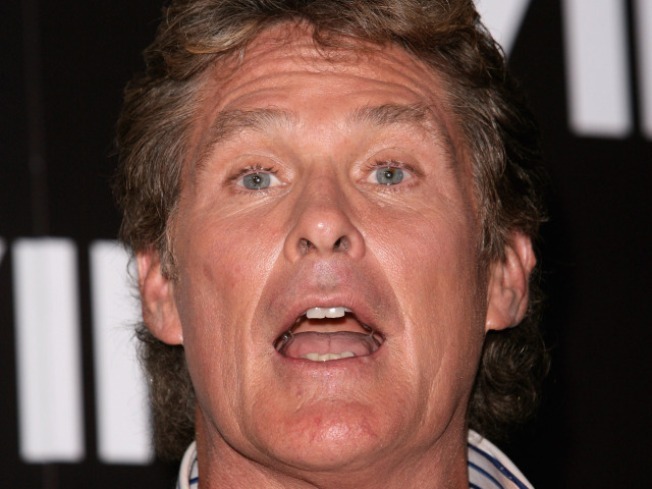 1 rated show for the past four summers,” Hasselhoff said. “It’s been a rewarding experience and now I’m thrilled to be able to follow my dream to do my own TV show, which will be announced very shortly. Hasselhoff did not elaborate on the nature of his new show. NBC sources told People they wished the Hoff “all the best with his new show” and would be looking for a replacement to take his spot alongside fellow "Talent" judges Piers Morgan and Sharon Osbourne.